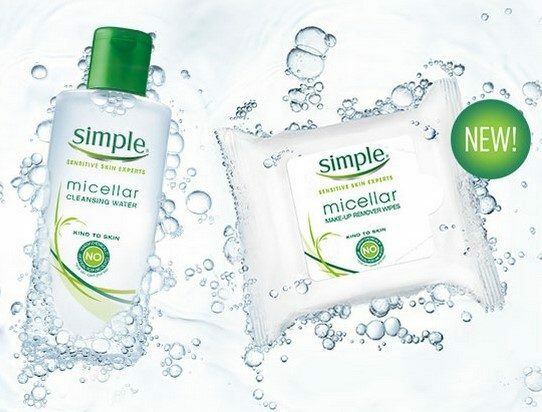 FREE Simple Micellar Makeup Remover Wipes! You are here: Home / FREEbies / FREE Simple Micellar Makeup Remover Wipes! You can get a FREE sample of Simple Micellar Makeup Remover Wipes! Simple® Micellar Cleansing Water, skincare’s most awarded product* gently lifts makeup and impurities out while instantly hydrating skin. Test the Water and experience a smart and gentle cleanse. And now, the power of micellar with triple purified water is available in convenient Micellar Makeup Remover Wipes!